Craig Levein questions referee Andrew Dallas. There was a feeling of deja-vu when the full-time whistle blew at McDiarmid Park, writes Joel Sked. 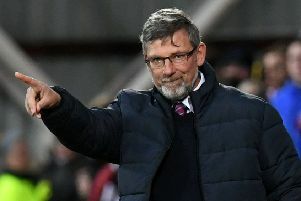 Hearts boss Craig Levein made a bee-line for the referee. On Sunday against Rangers it was Bobby Madden. At McDiarmid Park on Wednesday night it was Andrew Dallas. For the second game running Hearts were undone by a wrong call from the officials. Alfredo Morelos’ strike from an obvious offside position at Tynecastle a few days ago handed Rangers a 2-1 victory. In Perth it was a penalty, awarded to St Johnstone, that ultimately cost Hearts the win. Liam Gordon went to ground in the box in front of Hearts’ Austrian midfielder Peter Haring. The club’s assistant Austin MacPhee was told by Dallas that it was for a shirt pull. However, Levein had watched the incident from three angles and was bemused as to why the decision was taken. There is no real answer to that other than the decision was incorrect. It was the second big decision Dallas has got wrong in the matter of days. He came into the match on the back of the Betfred Cup final where he awarded Celtic a contentious penalty. Contentious in that the incident happened outside the box and that it wasn't a penalty. 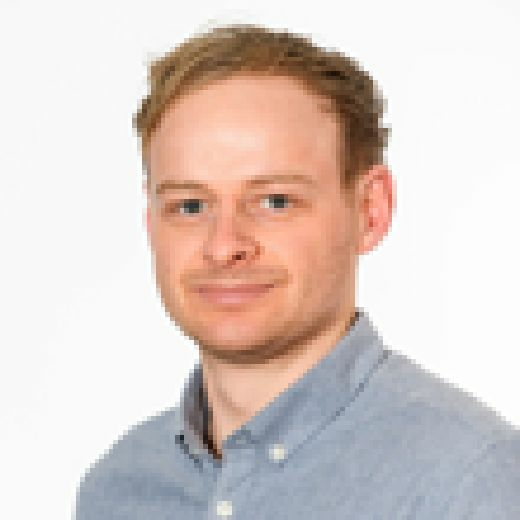 There will be Hearts fans who may have some conspiracy theories but there is a simple reason, referees in Scotland have a penchant for daft decisions with Dallas often a key protagonist, a role he seems to revel in. Christophe Berra used the word “infuriating”. Behind closed doors Levein would likely have been using much stronger language. Hearts have been on the end of two very bad decisions and it is arguably cost the team three points, maybe more. These unfortunate decisions have only compounded matters on the field for Hearts in the last six to seven weeks. It seems like Levein, the club and the players just can't catch a break. There is no question that the team are under-performing and when the team need a bit of luck most they are not getting it. In fact the opposite is happening. There have been positives to take from the last two outings, even if it has required a bit of digging, a bit of thinking. Levein called it a "test of character" and that is what it currently is. They will have to show their character on Saturday at home to Motherwell. No matter who the referee is, Hearts need to win. No matter what.